The R290 billion investment brings South Africa one step closer to achieving its target of securing $100 billion in the next five years. 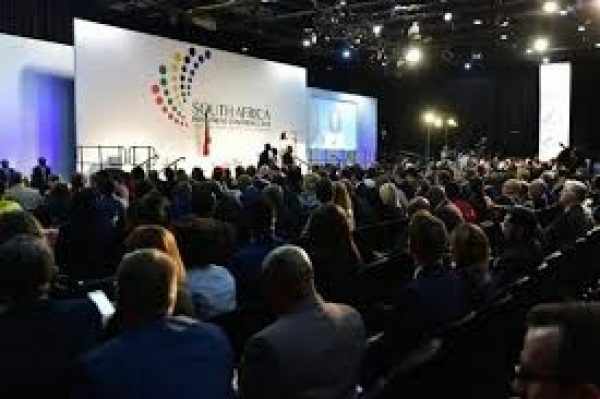 President Ramaphosa thanked the 1050 delegates in attendance for putting their weight and money behind the country’s vision to grow the economy and create jobs. But the proof is in the pudding, said President Ramaphosa, who told the conference that government would track the impact of the investments and their ability to maximise job creation. Thanking investors at the closing of day two of the conference, he said gatherings such as this have changed the tide in the country. In a bid to further draw investments, delegates at the conference entered into breakaway sessions where a total of R10 billion was raised collectively. During the breakaway session on energy, R1 billion worth of investment in LPG gas pledged by Bidvest. Delegates not only pledged more money at the sessions but also looked for possible solutions to bureaucratic challenges that might stifle investors. Regarding land reform, Agriculture, Forestry and Fisheries Minister Senzeni Zokwana said the plenary session had stressed that land reform must be undertaken in a manner that does not affect food production. The plenary session gave the thumbs up to the introduction of an online application system and announcement of visa waivers with countries like Egypt, Morocco, Tunisia, Ghana, Cuba and Iran, as they will boost tourism. The revision of the unabridged birth certificate policy by Home Affairs – that now exempts foreign nationals from presenting documentation – was also welcomed as a step in the right direction.